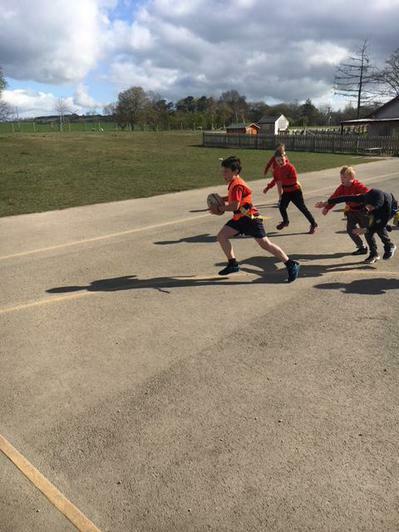 Rugby Maths! 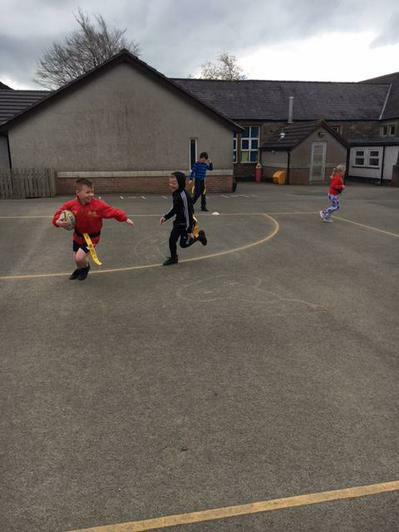 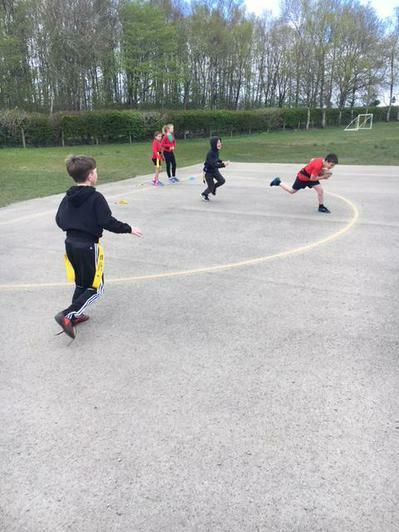 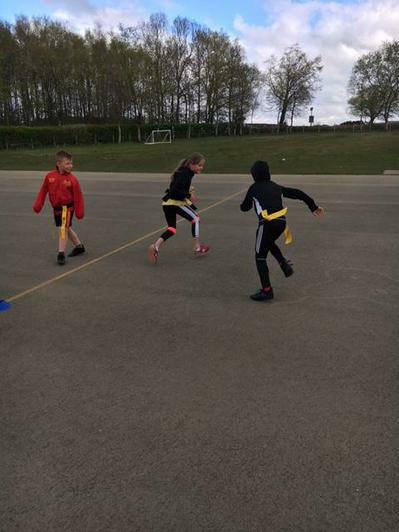 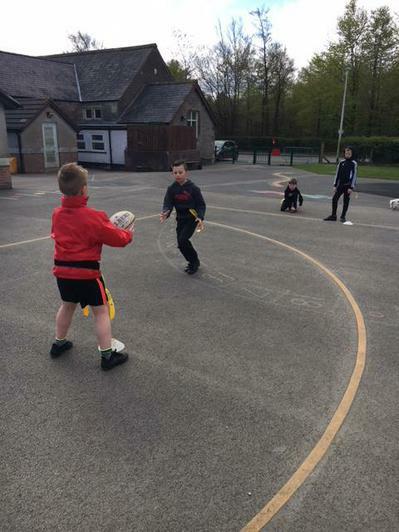 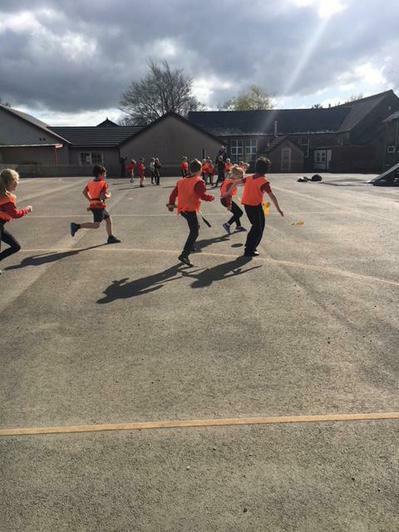 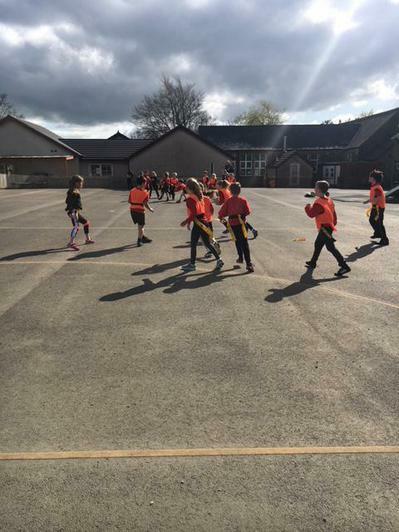 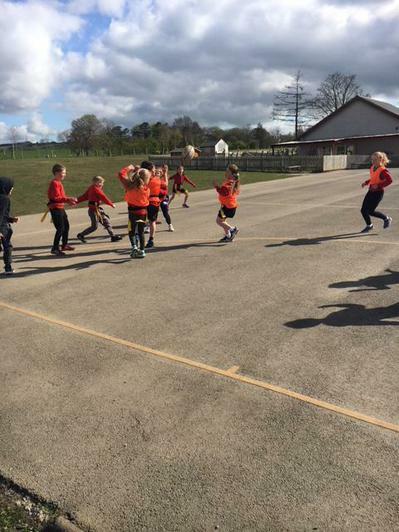 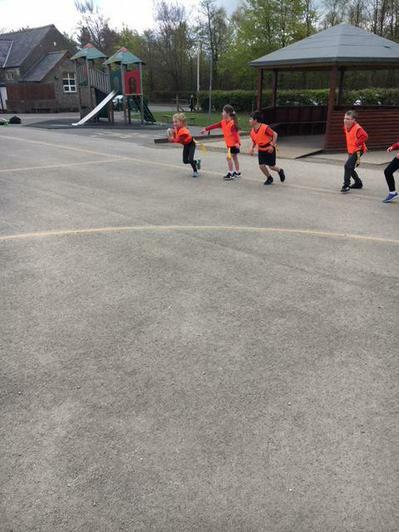 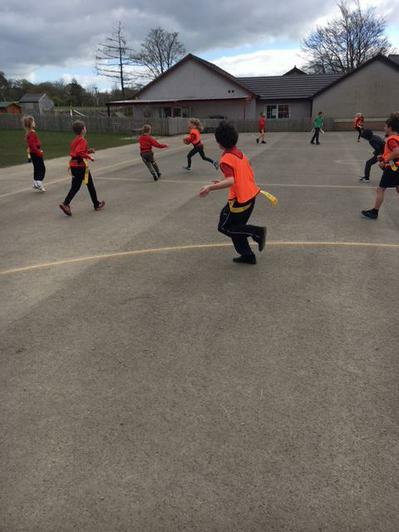 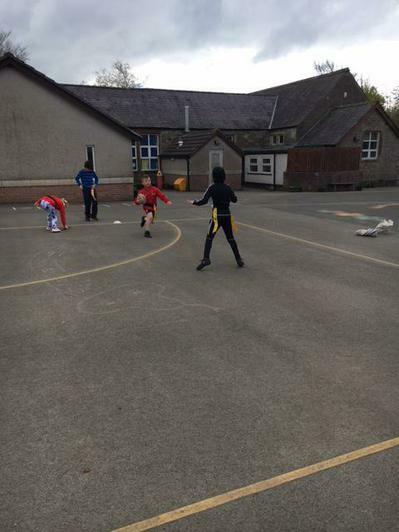 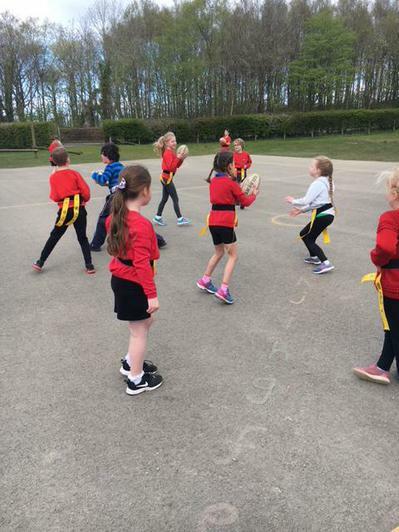 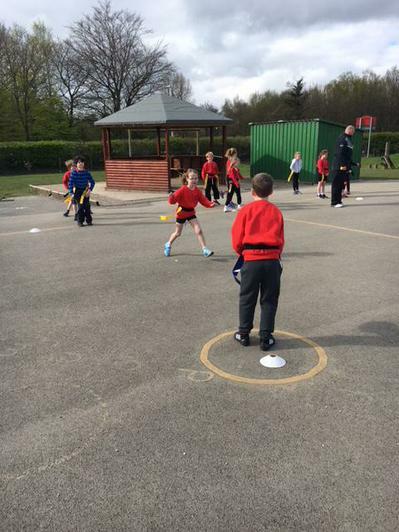 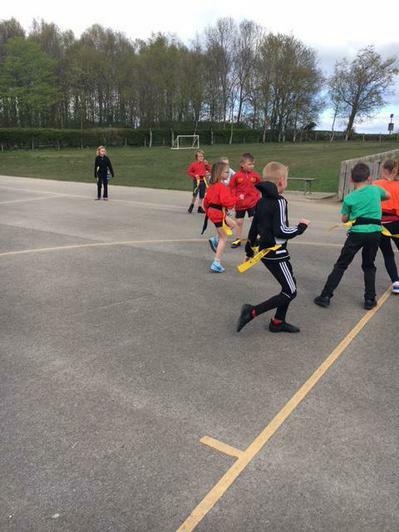 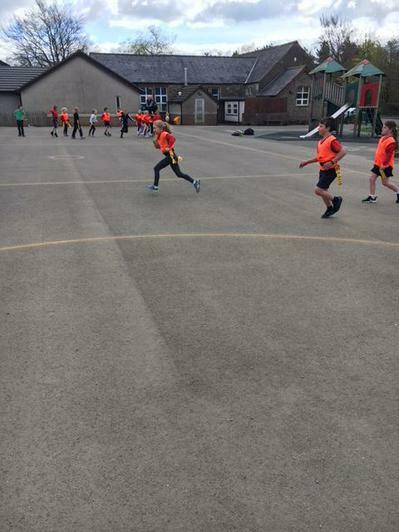 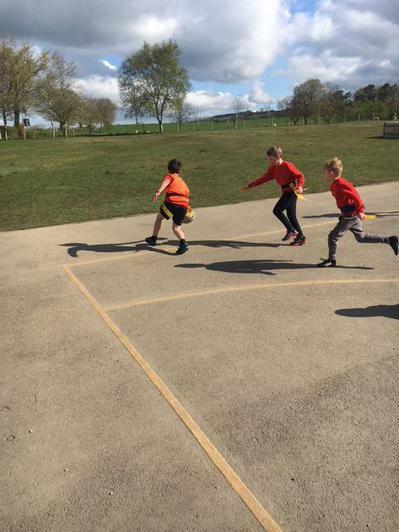 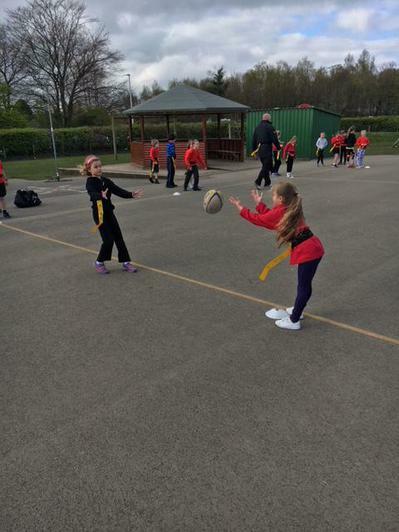 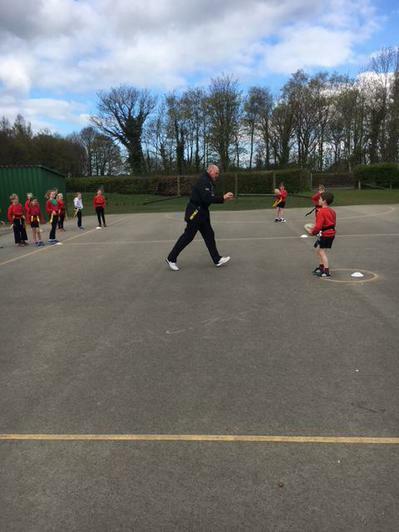 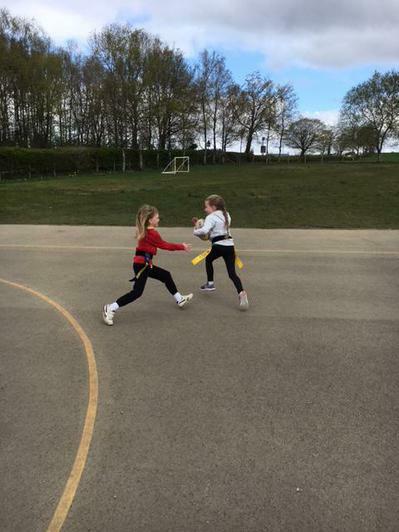 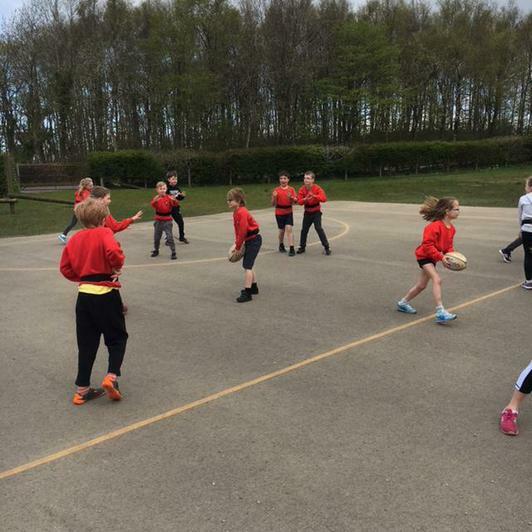 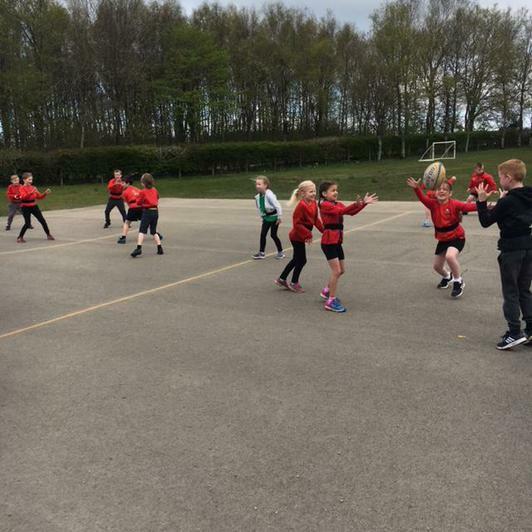 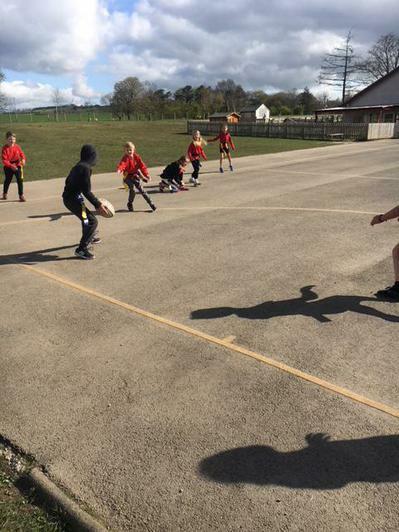 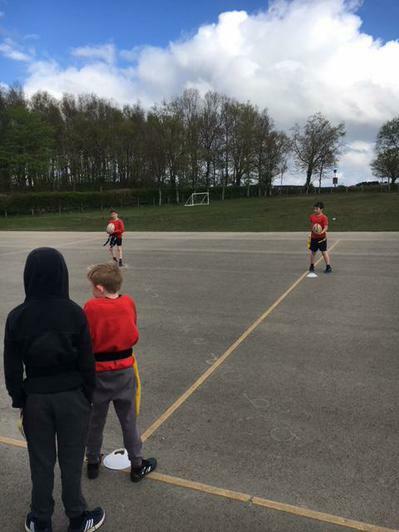 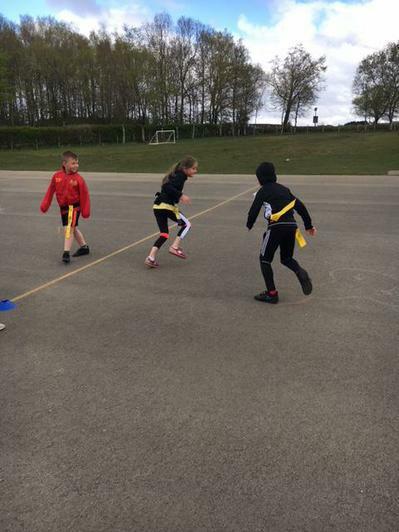 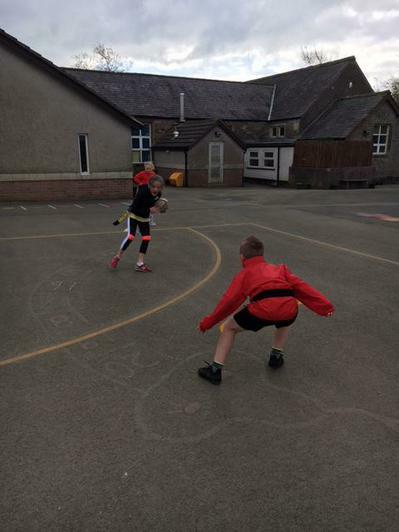 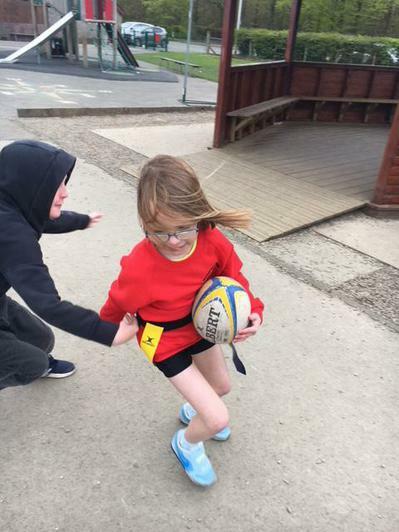 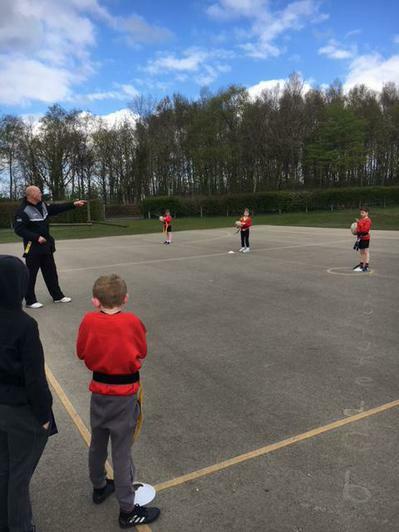 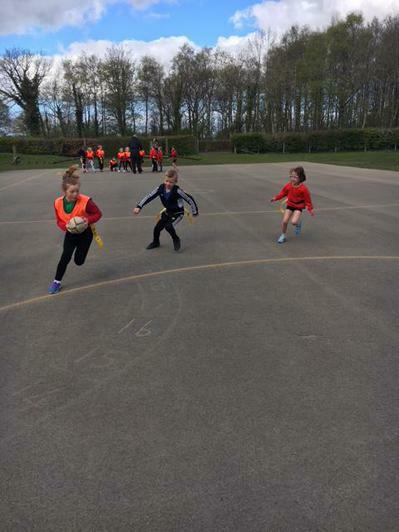 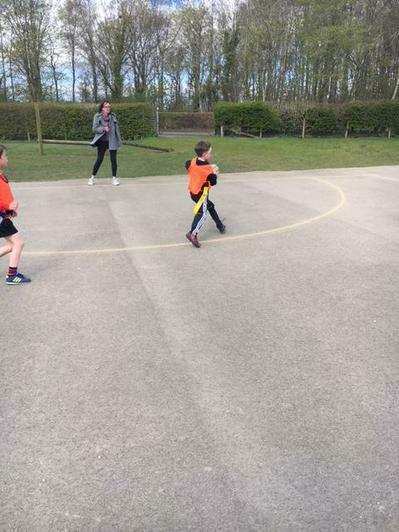 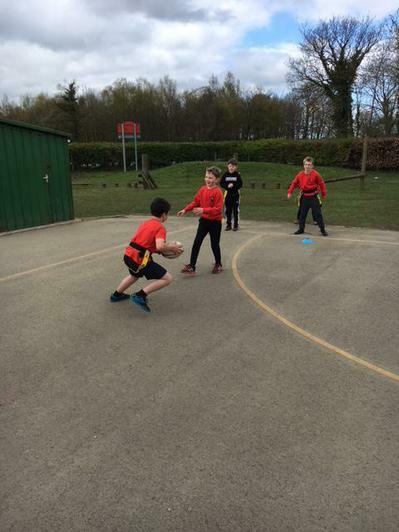 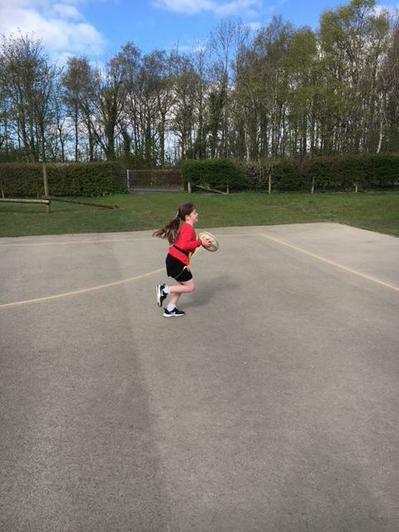 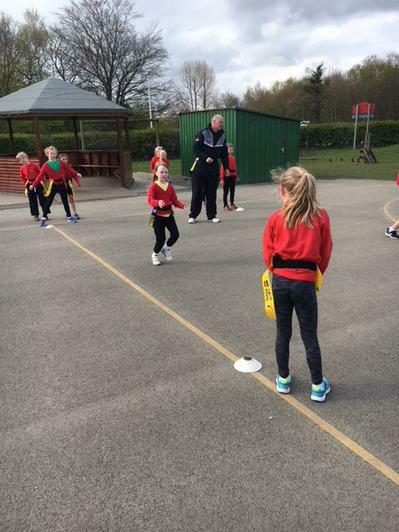 We are playing tag rugby for an hour learning new skills and then we have an hour of maths which relates to rugby. 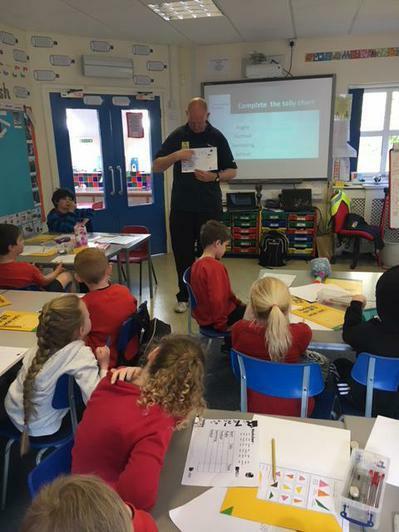 Keith is our teacher. 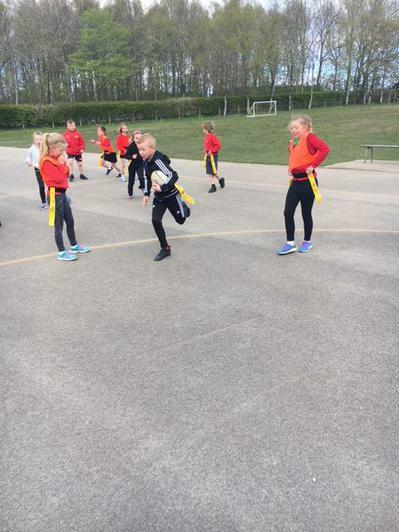 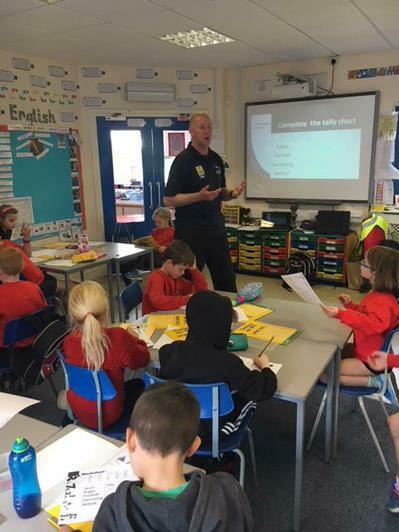 He works for Newcastle Falcons. 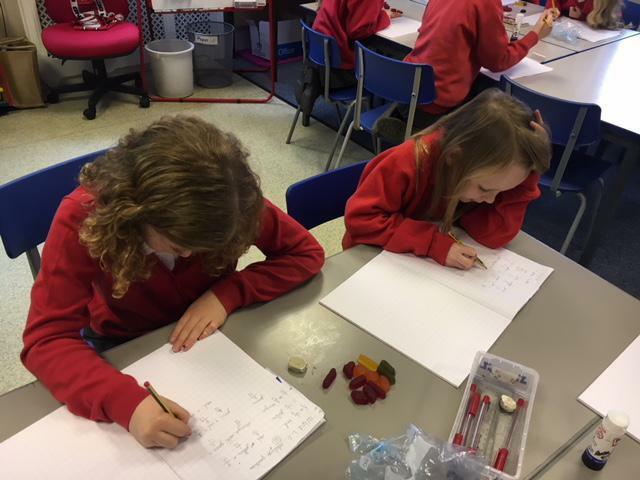 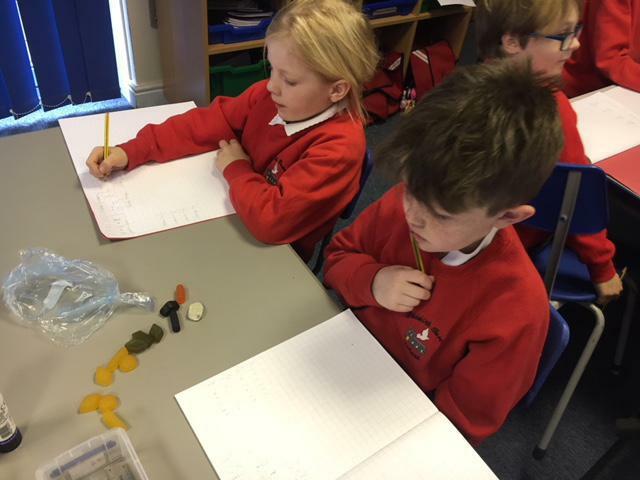 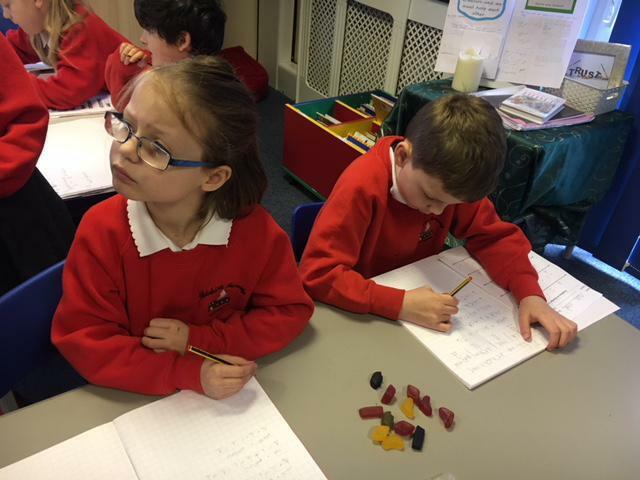 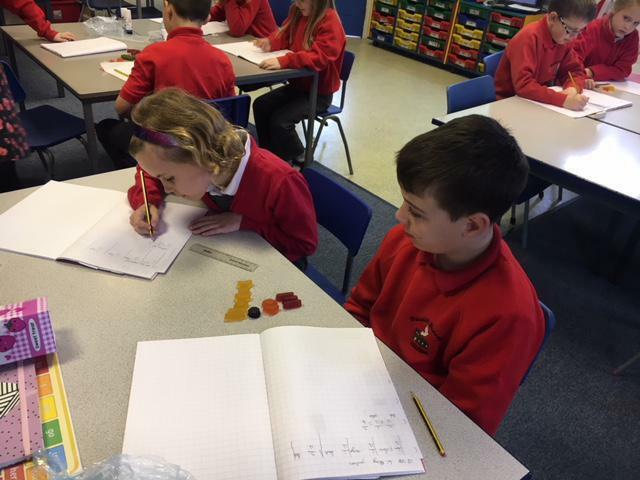 Wine Gums Fractions! 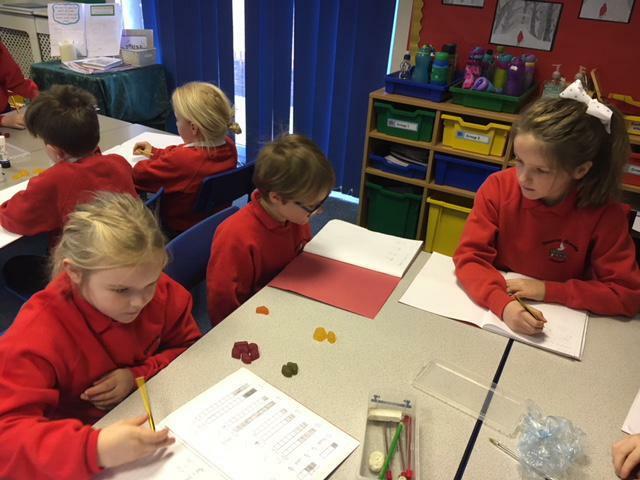 Today we were employed by Maynard Sweet Company to investigate the selection of colours in each packet. 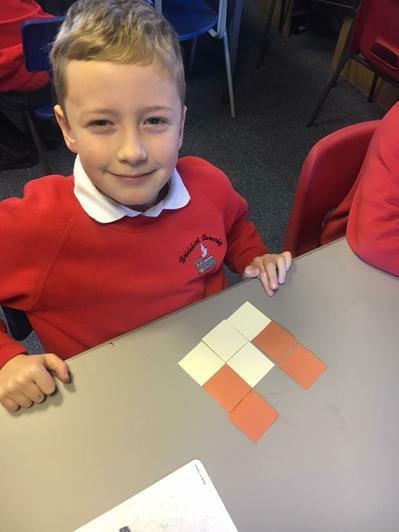 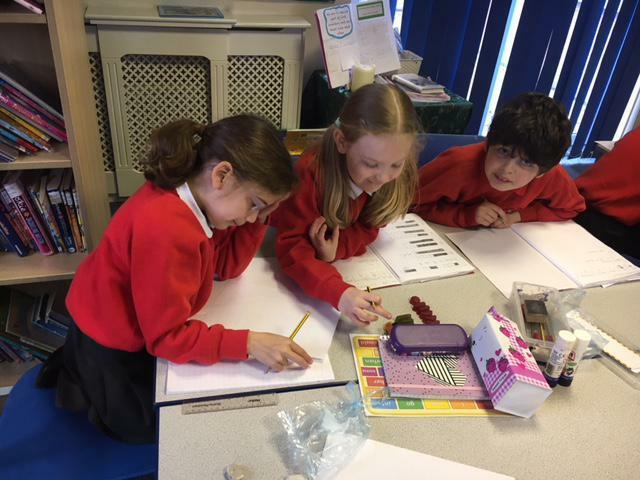 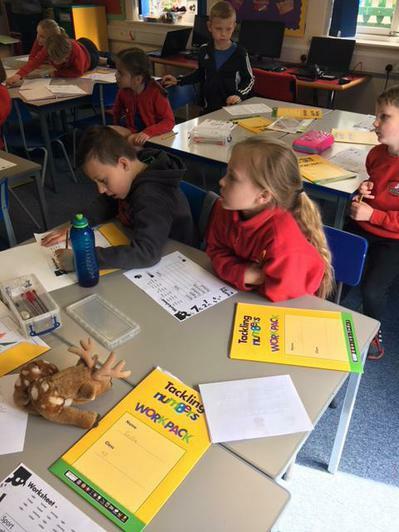 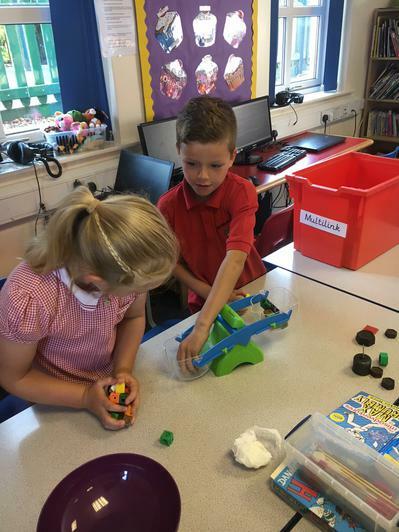 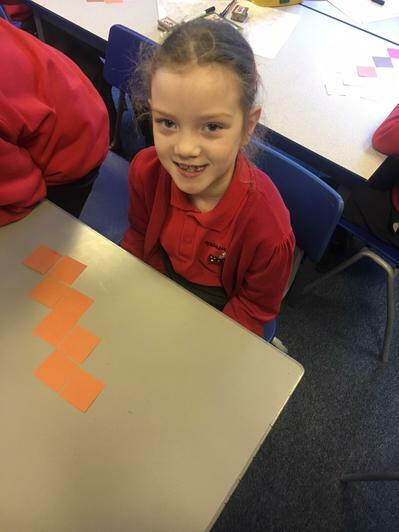 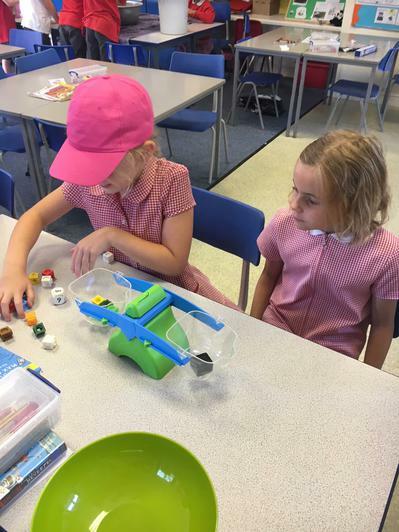 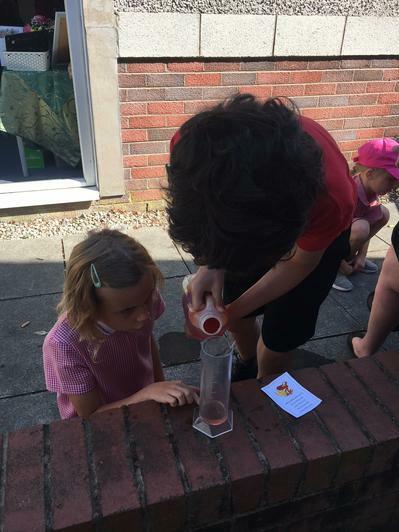 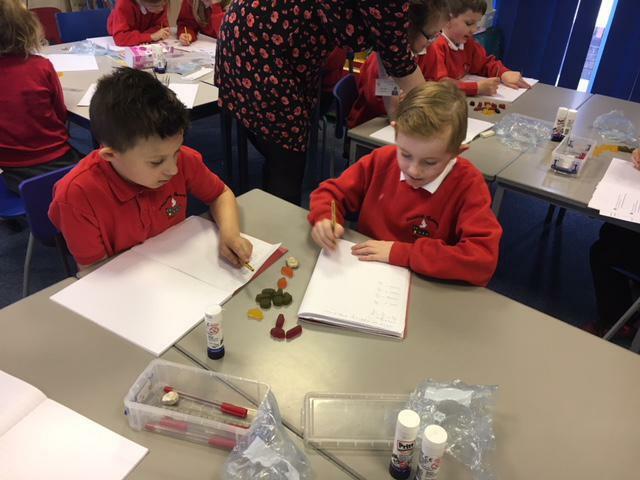 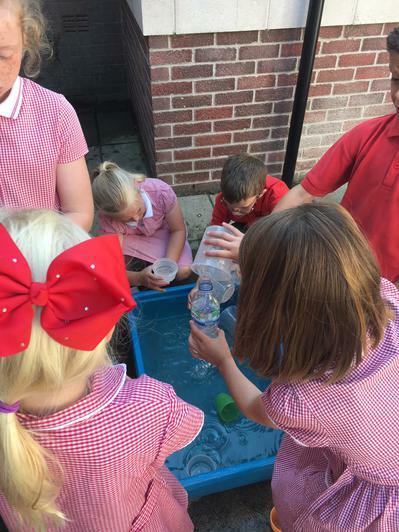 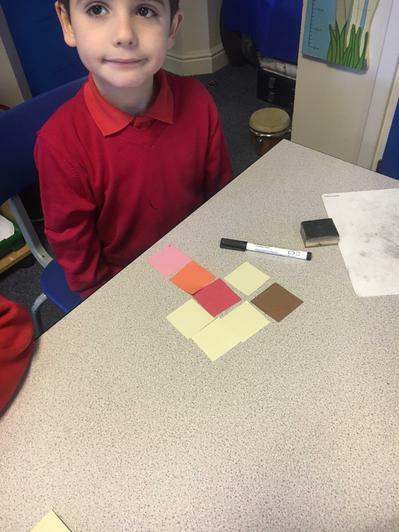 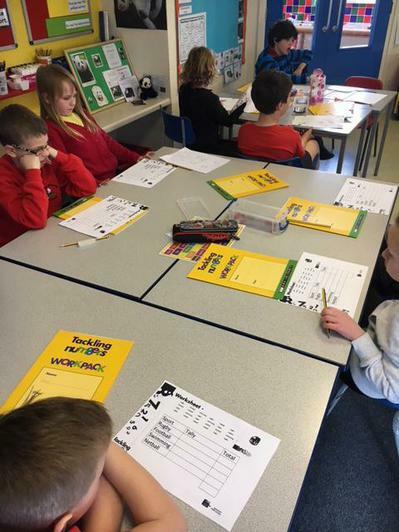 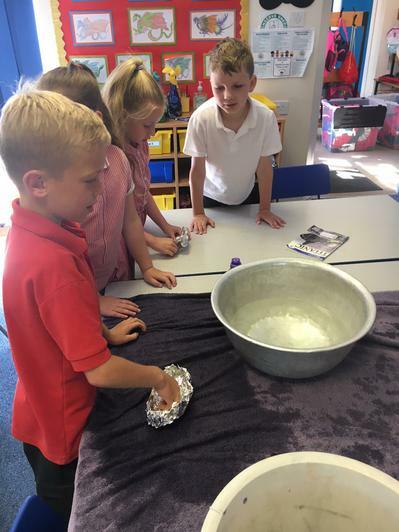 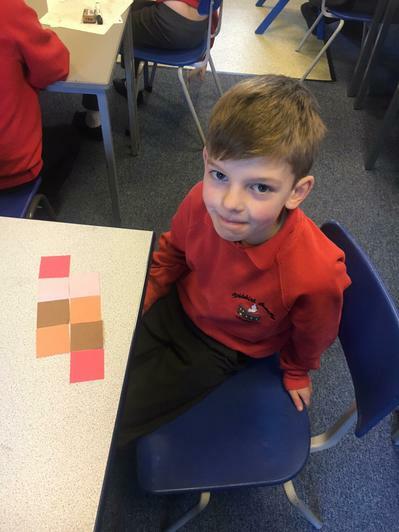 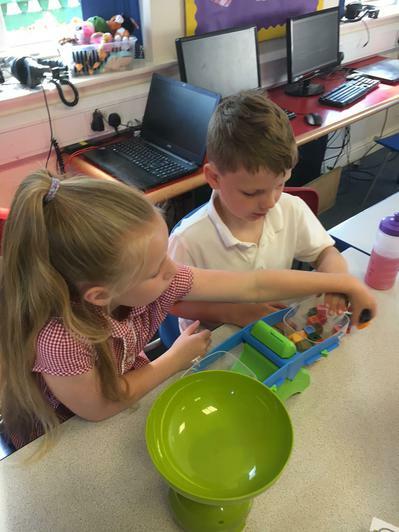 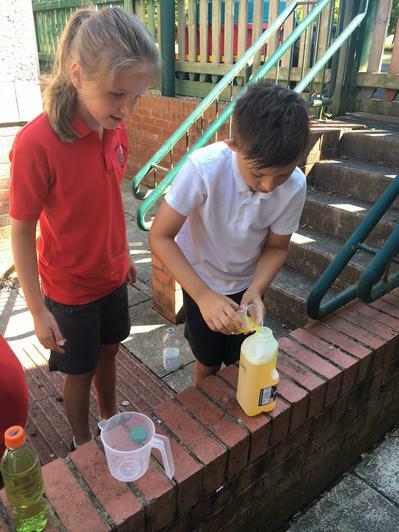 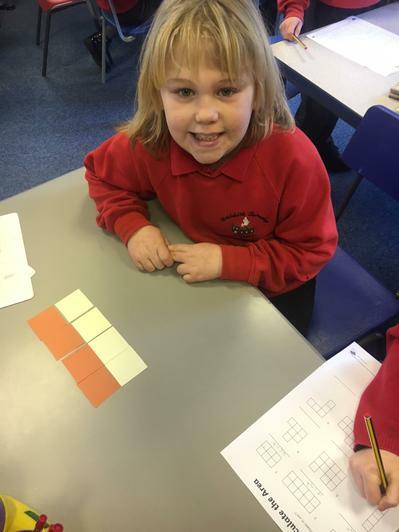 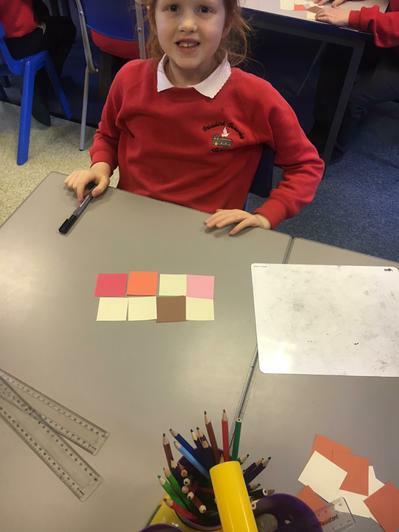 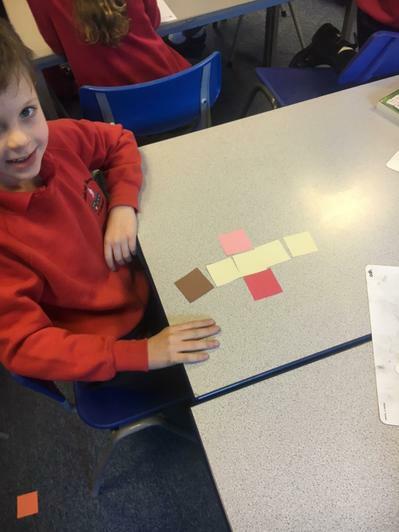 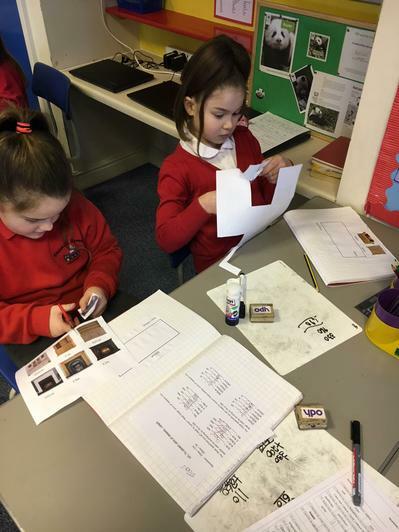 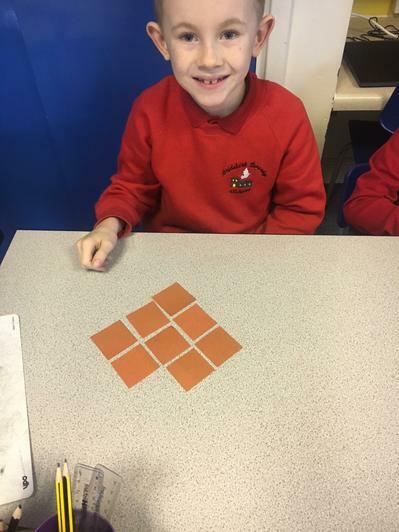 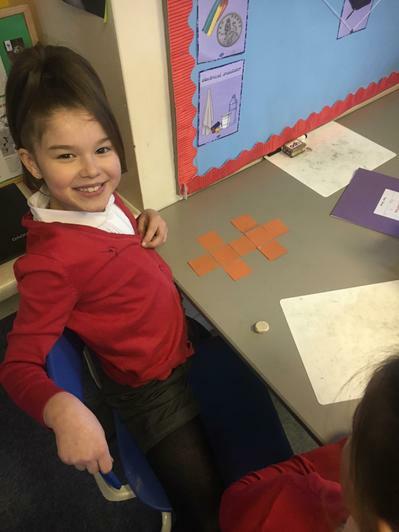 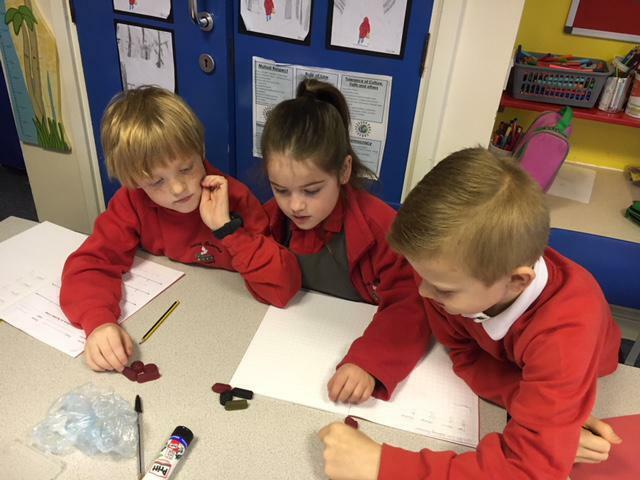 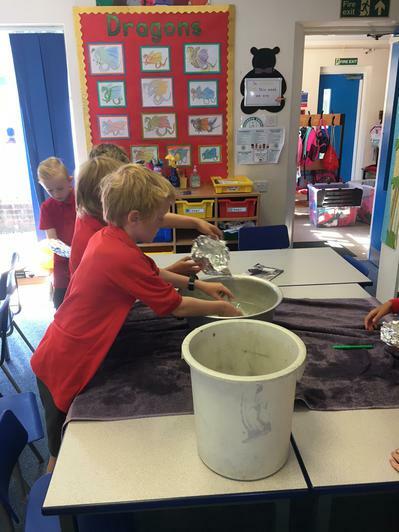 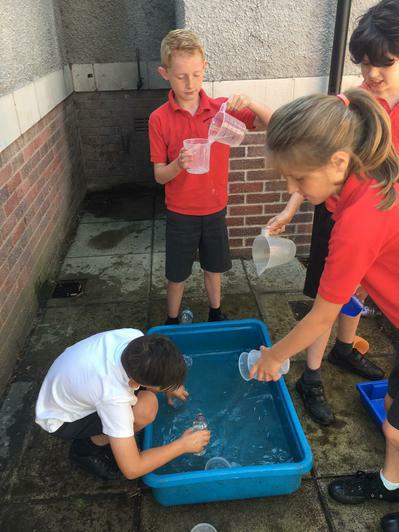 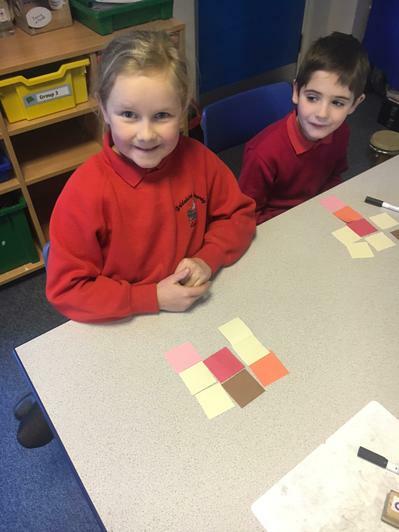 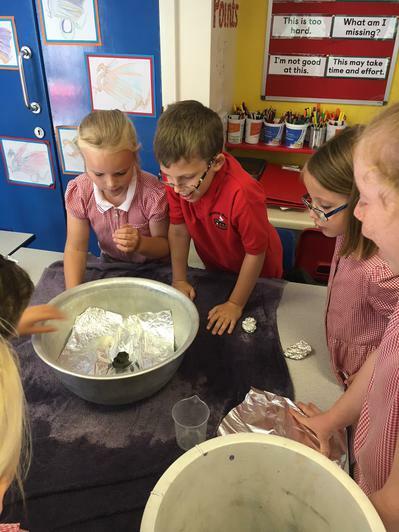 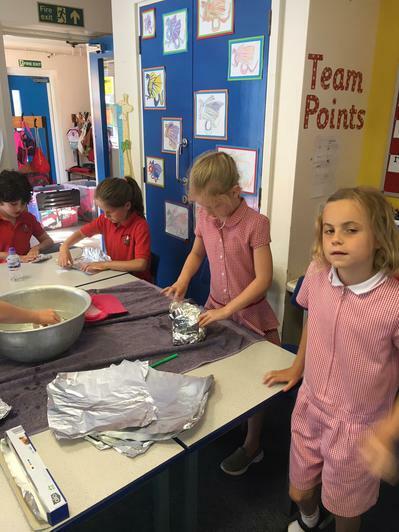 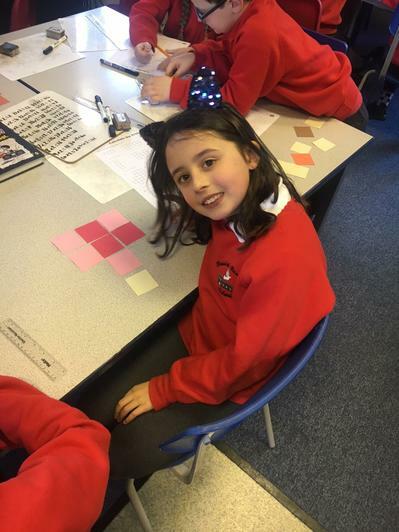 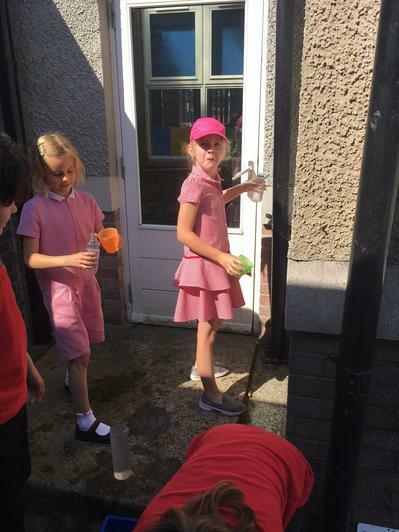 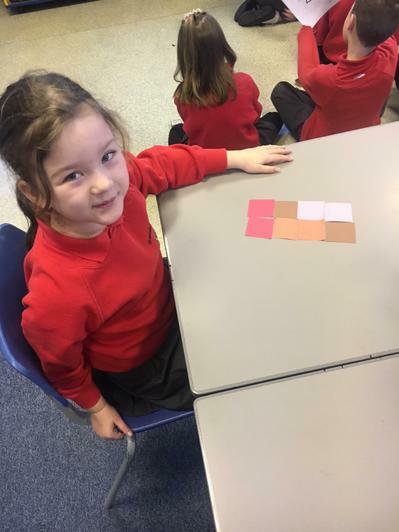 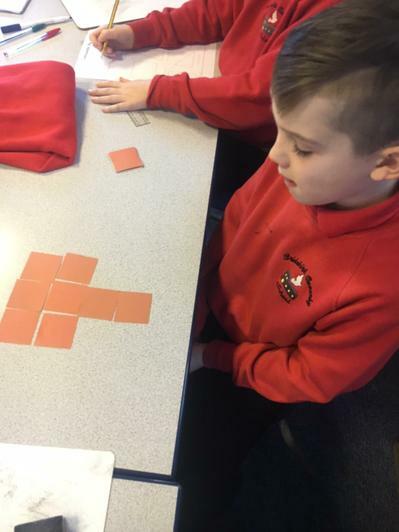 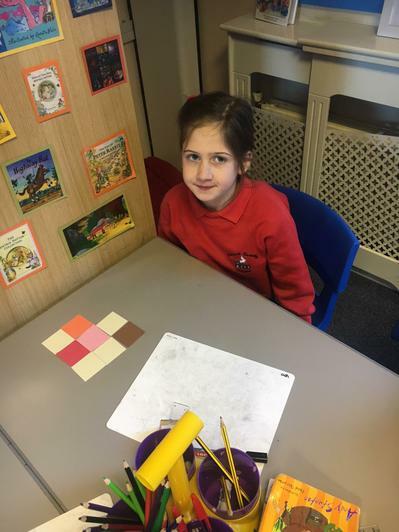 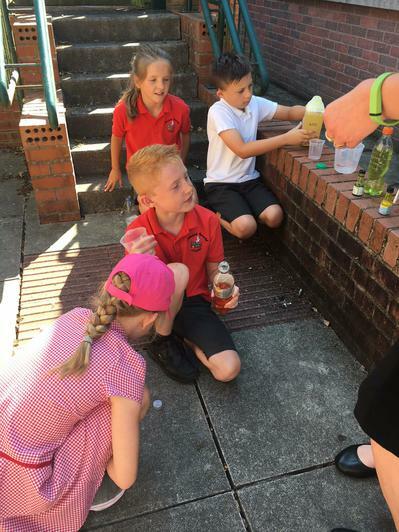 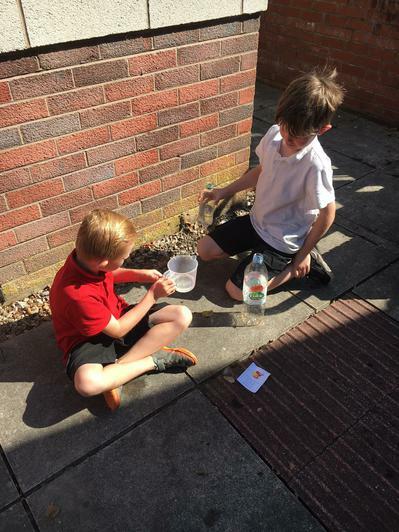 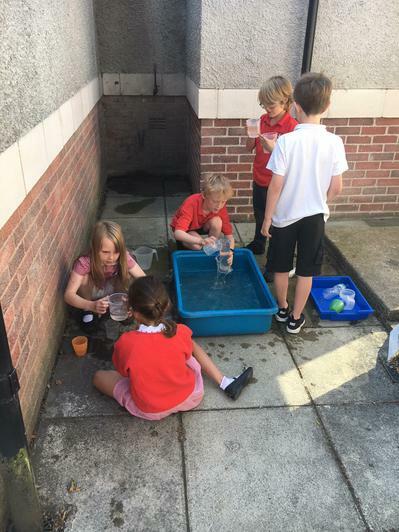 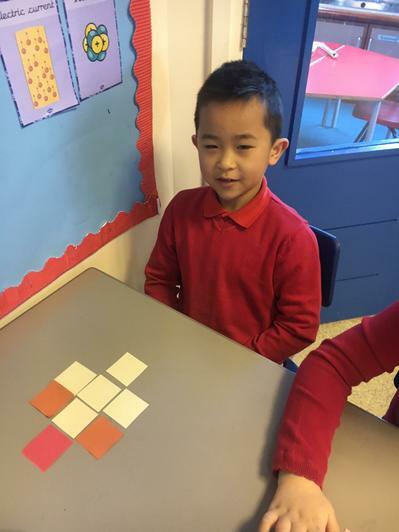 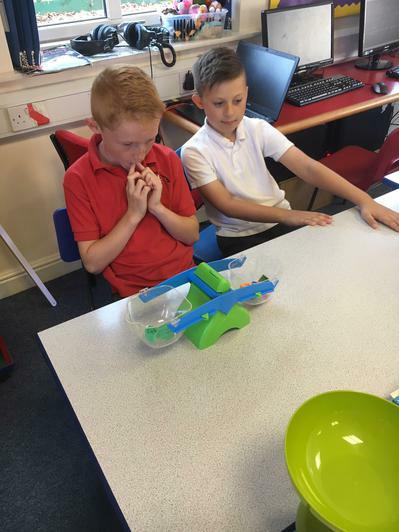 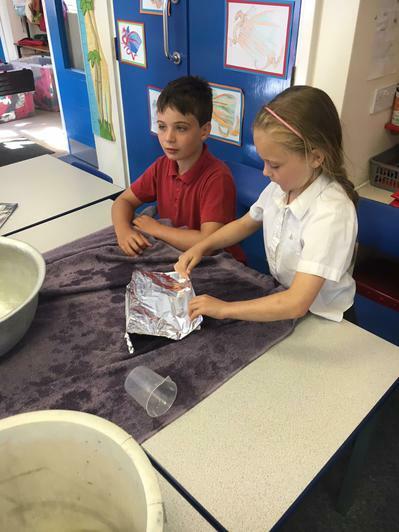 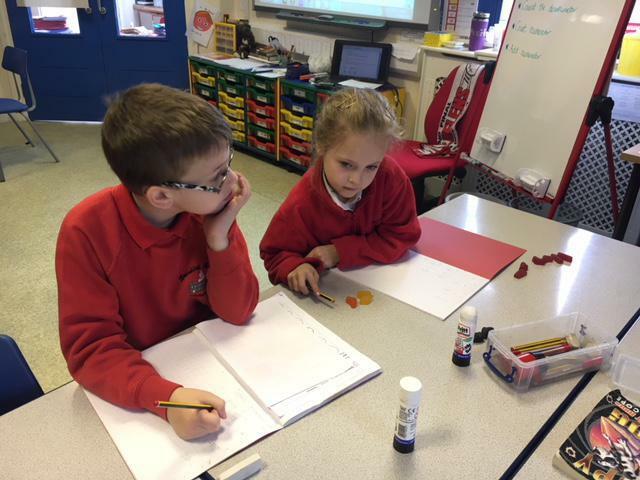 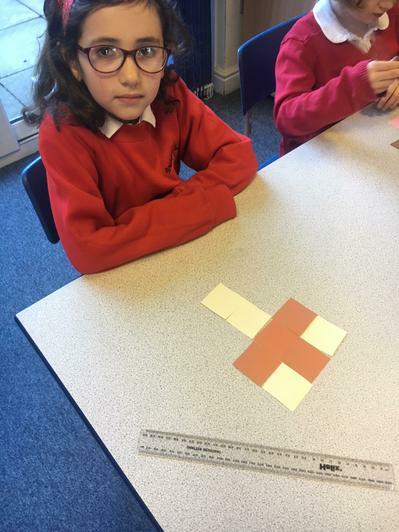 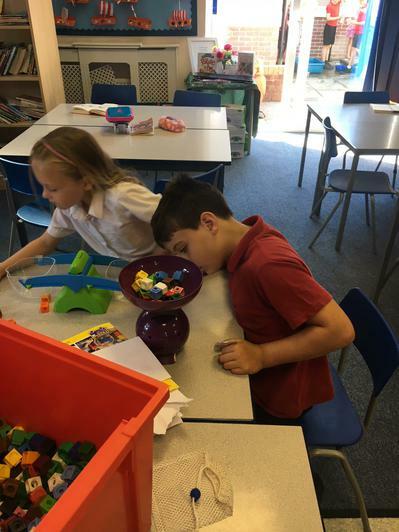 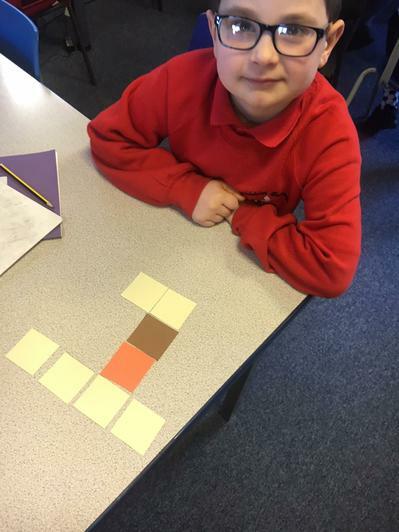 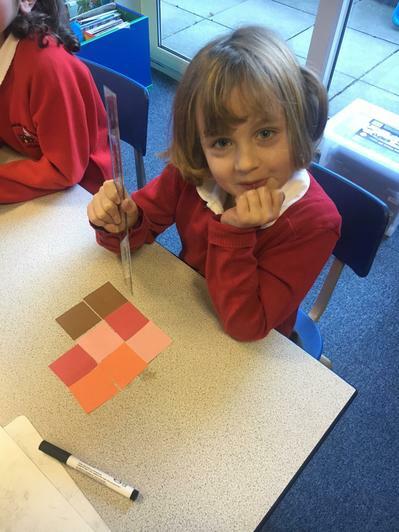 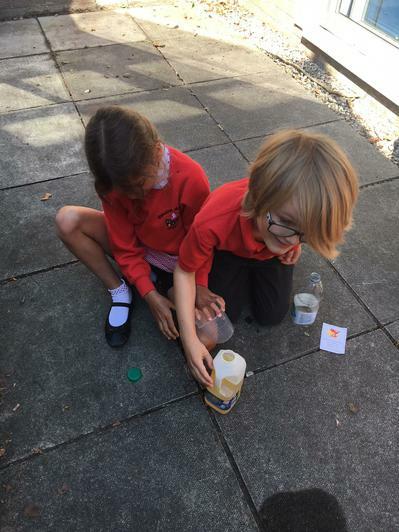 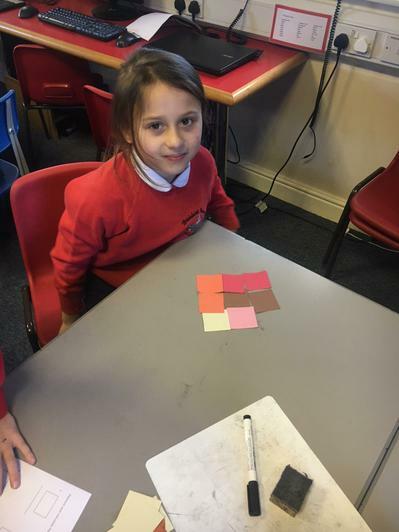 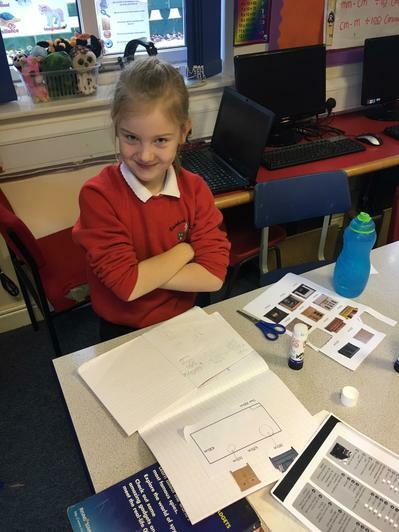 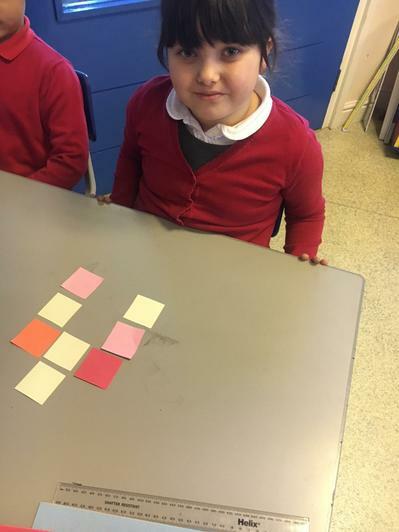 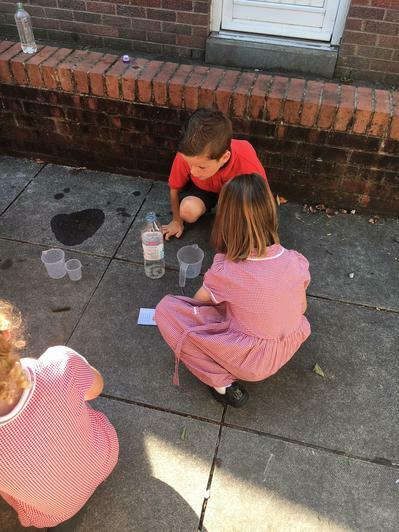 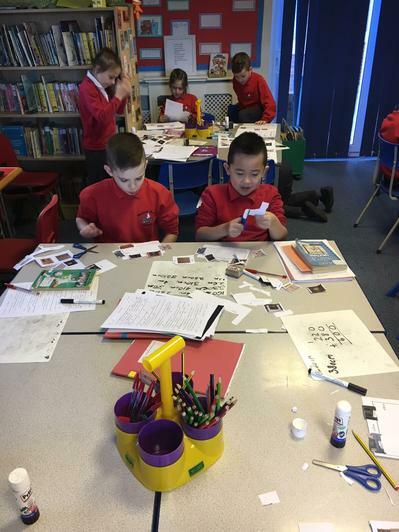 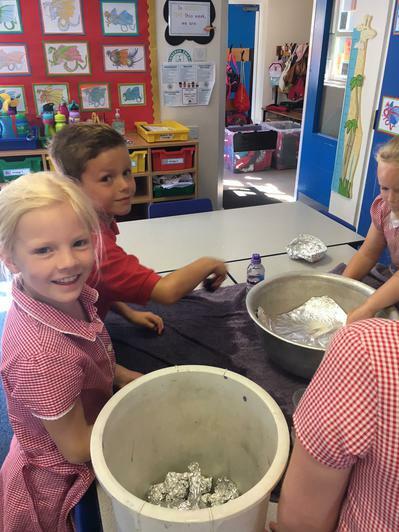 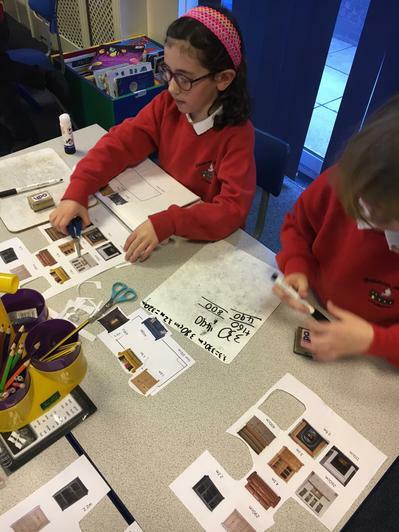 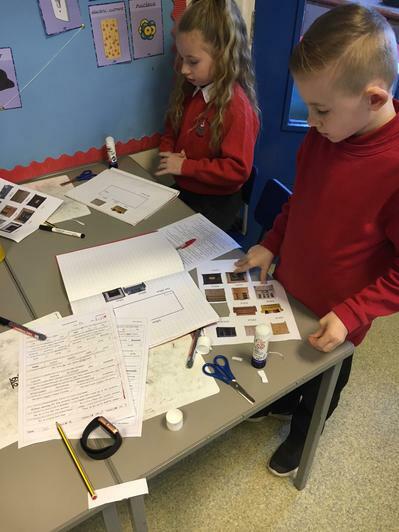 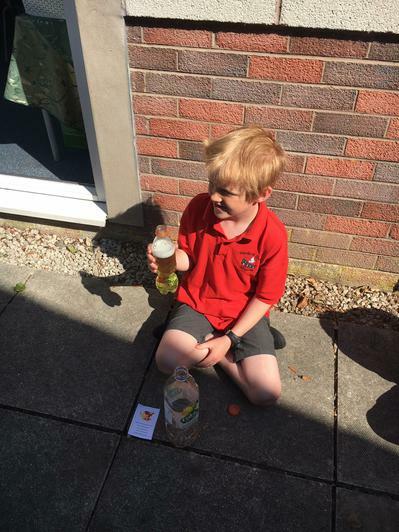 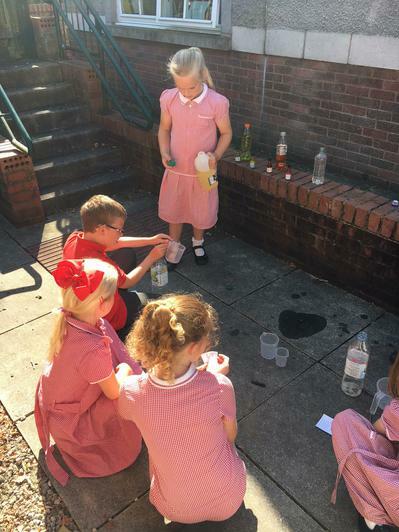 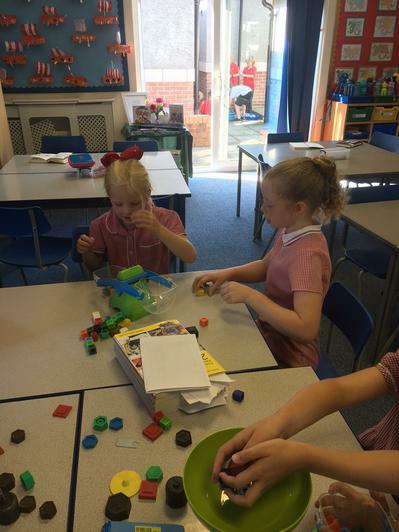 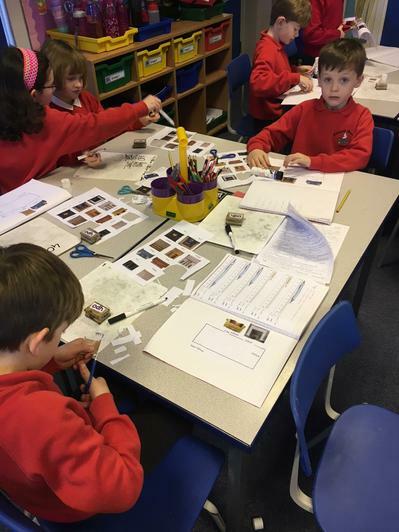 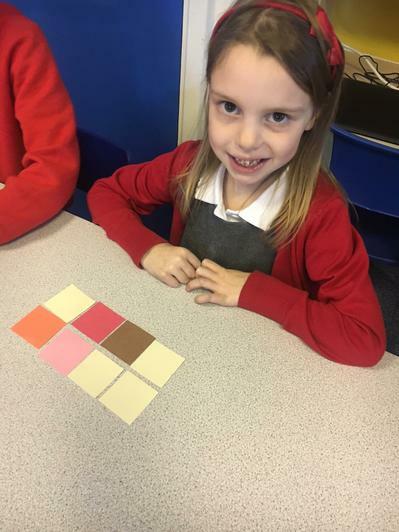 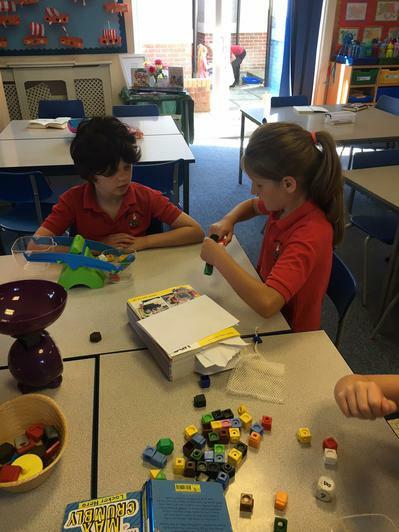 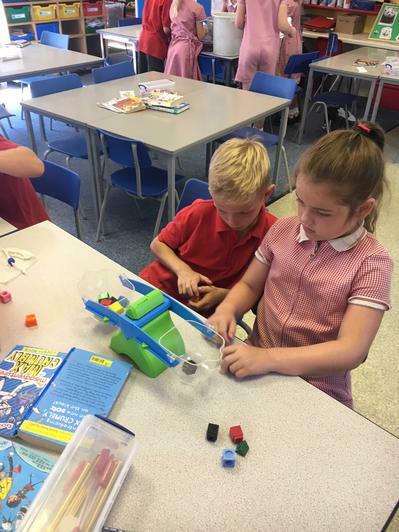 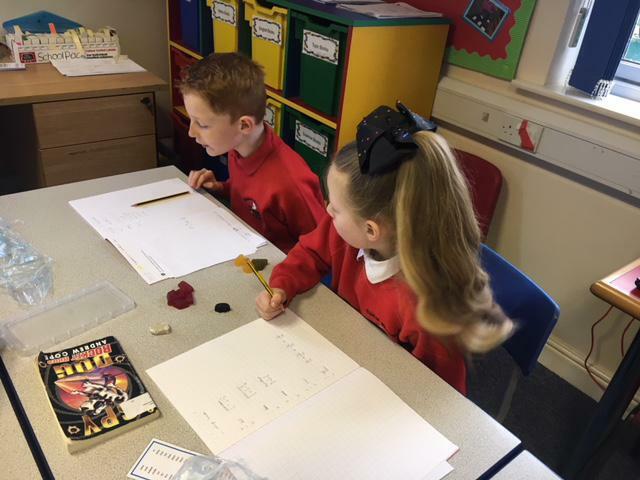 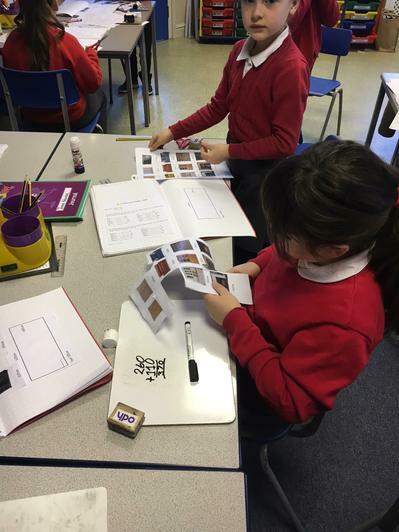 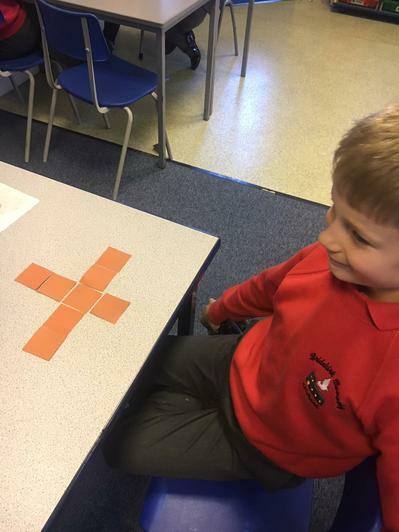 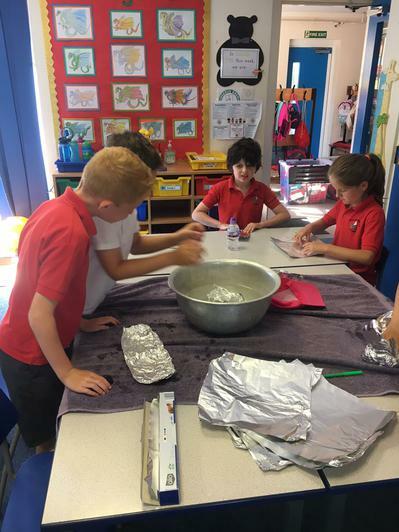 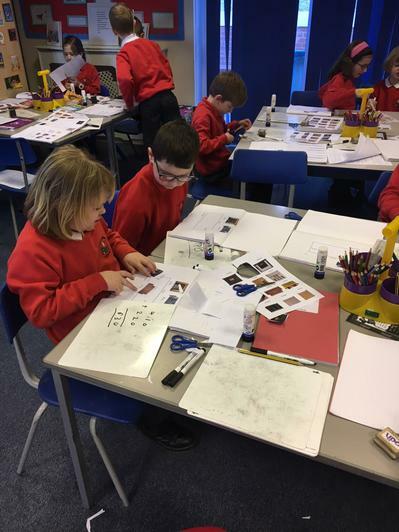 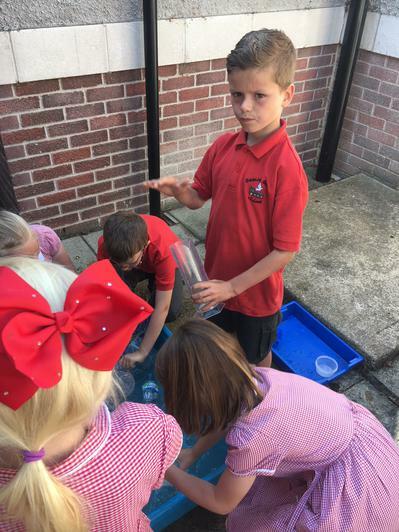 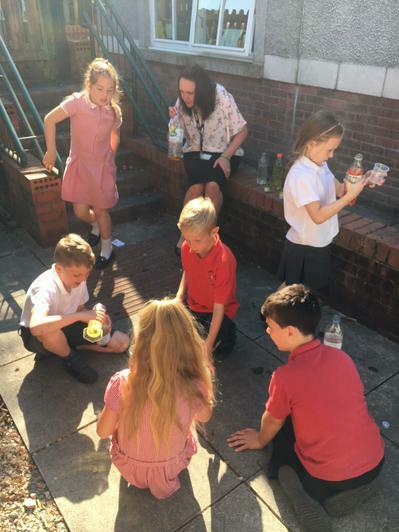 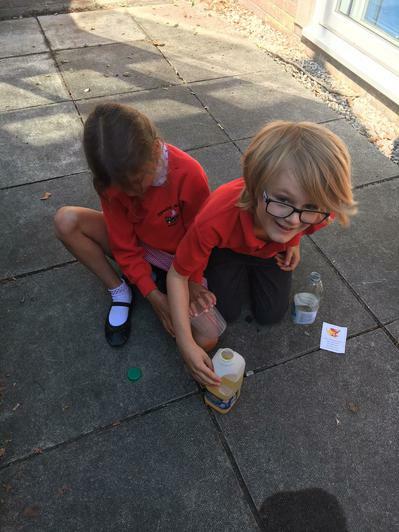 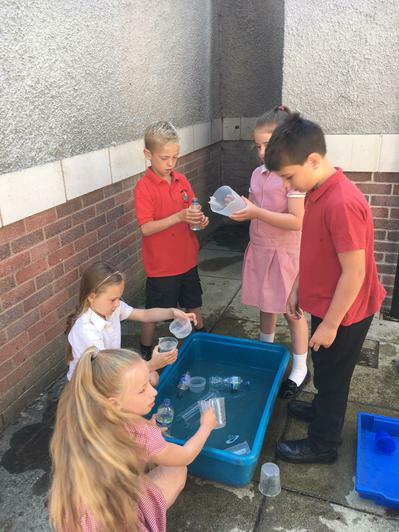 The children used their knowledge of fractions to advise the company of their findings.